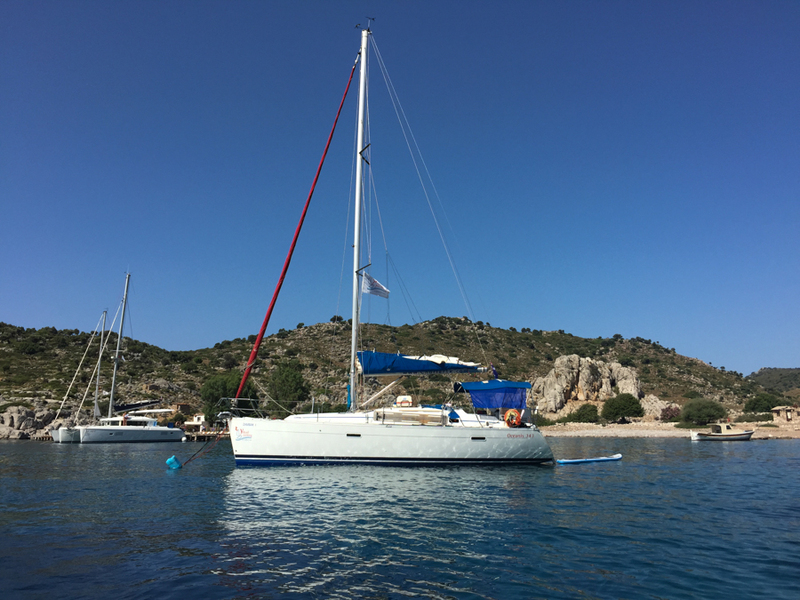 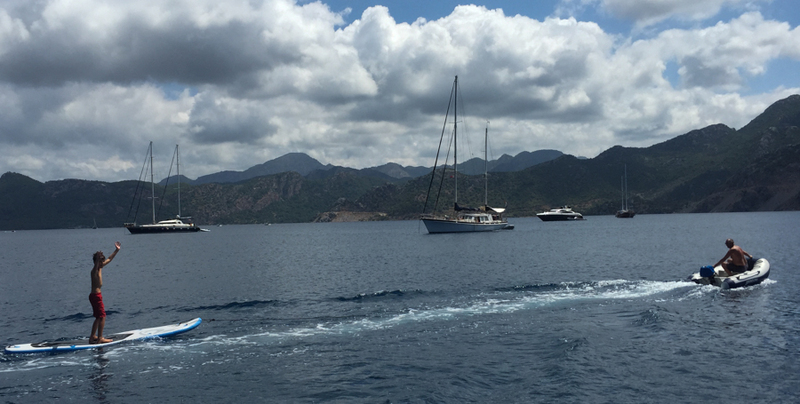 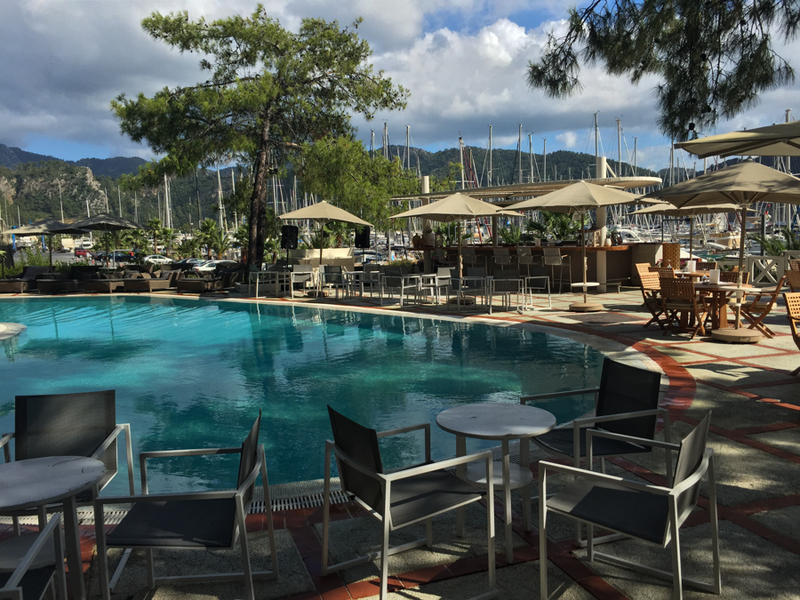 its been a pretty eventful week since my last dispatch on the blog, friday a week ago we got a lift over to marti marina in the village of orhaniye and picked up our charter yacht, zambak – a beneteau 343 – and set off for 8 days of sailing the turkish coast. 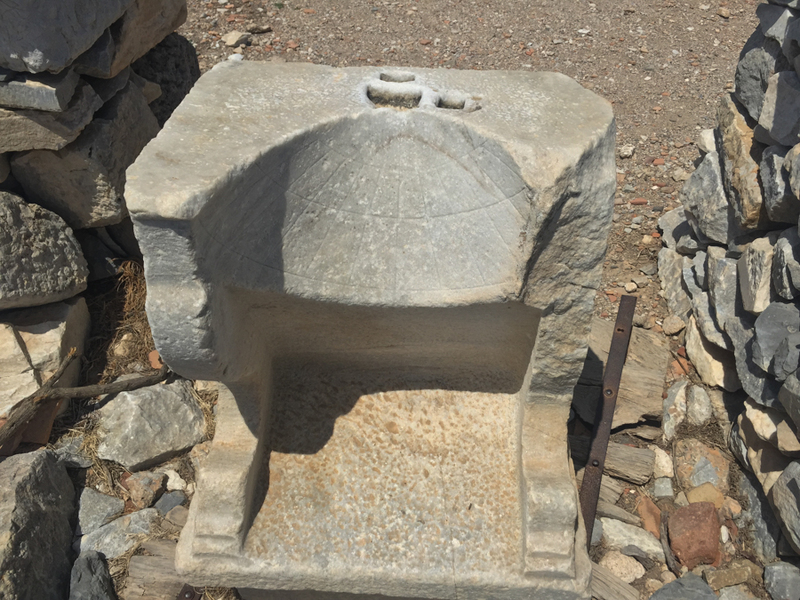 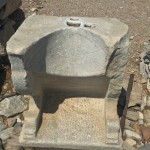 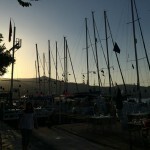 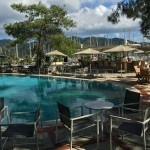 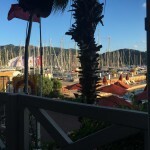 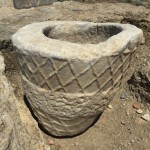 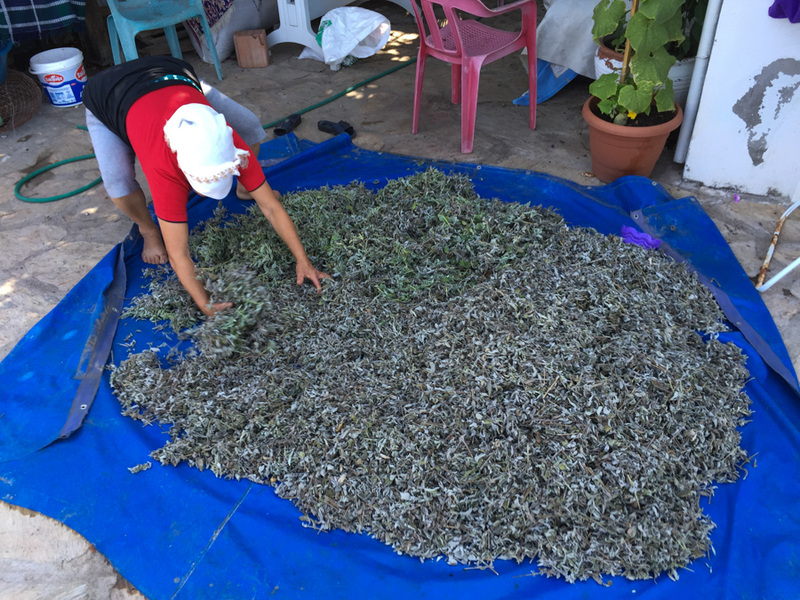 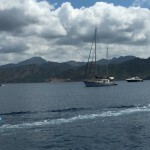 we sailed up to datça the first day, and discovered a couple of unexpected problems, the fresh water pump wasnt working and the bilge was full of fresh water – likely connected events as i suspected. 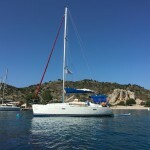 i rang the charter company and they arranged for a mechanic to come to the boat and try to repair the pump, he managed to find the leaks on the hot water side and fix them, but the water pump was beyond his persistent macgivering and late on friday night he gave up and informed the company they would have to send someone over with a new waterpump the next day. 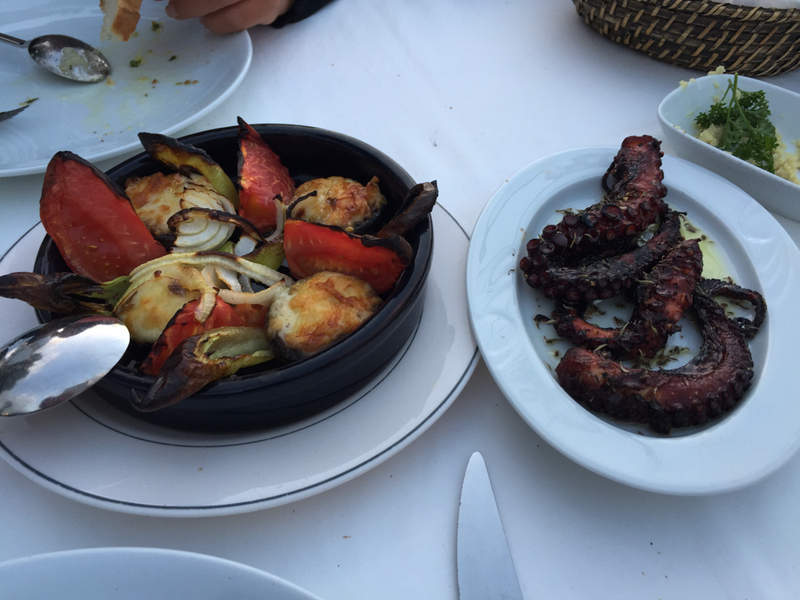 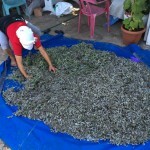 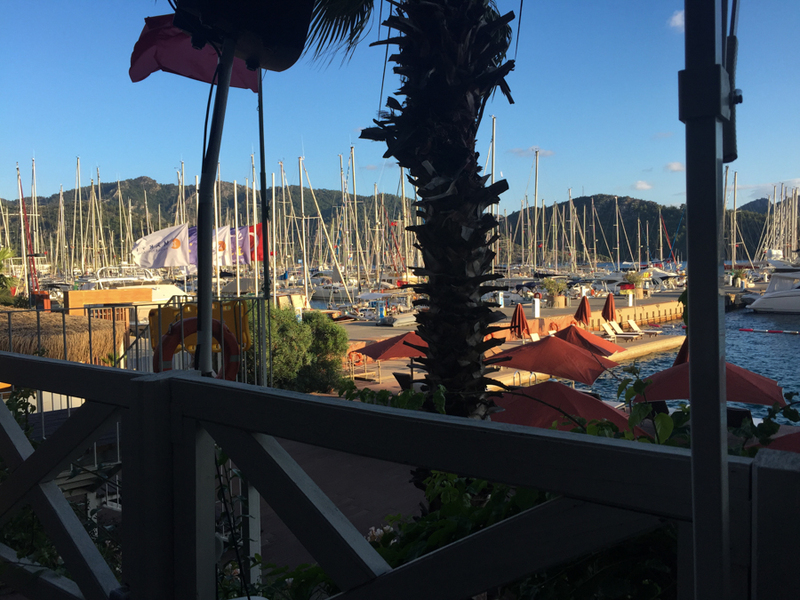 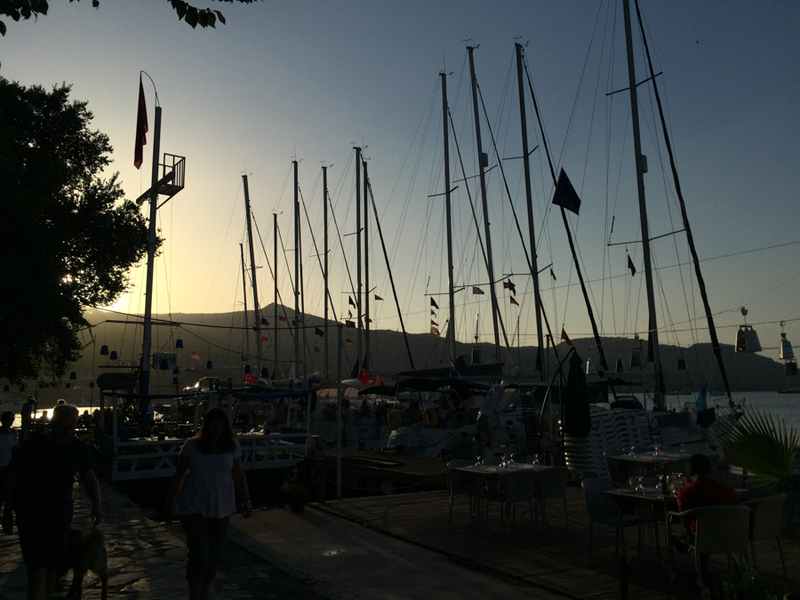 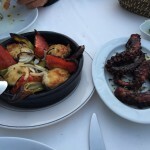 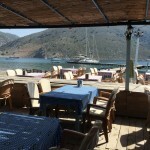 we didnt mind too much as datça is a nice little town, a pretty setting and a bit of a buzz without being too busy. 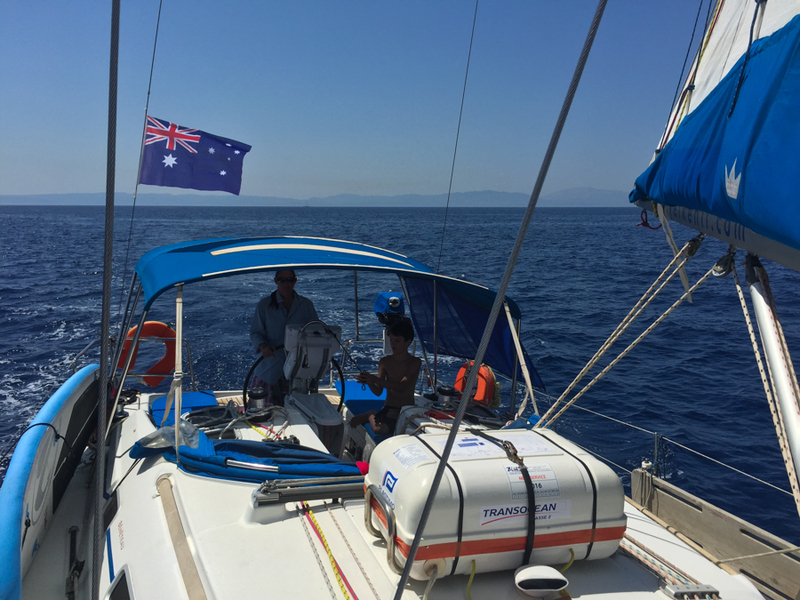 also our friends robbie, jo, peter & heidi who were sailing on their boats and whom we had met in bozburun, were still coming up the coast so it gave them a chance to catch up with us. 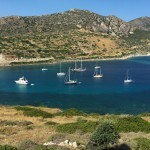 a guy appeared on saturday morning on his scooter with a toolbox and waterpump between his feet and he set to replacing the old one, it was a brand new second hand one and proved to have a mind of its own with the pressure switch playing up over the remaining time of the charter, but we just took it in our stride and got on with the job at hand! 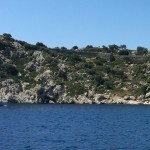 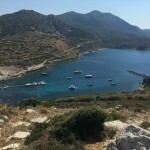 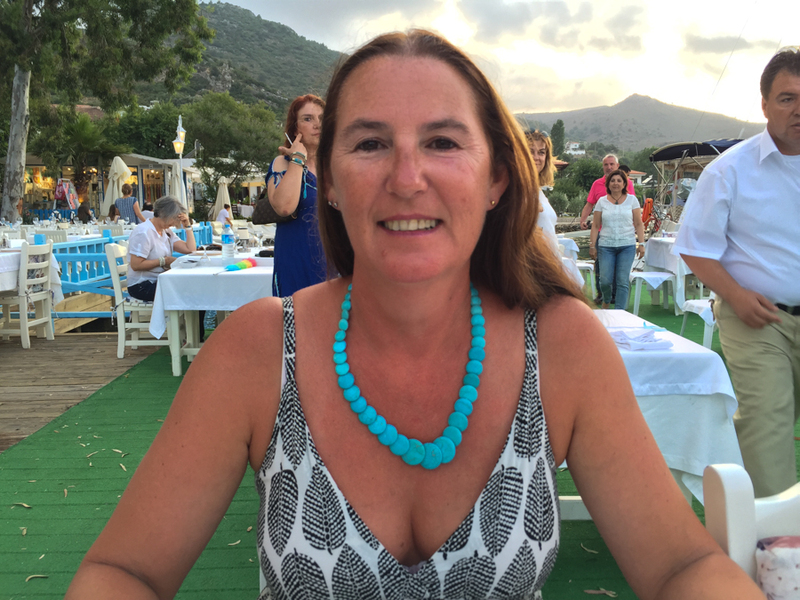 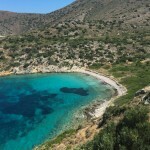 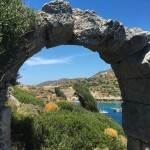 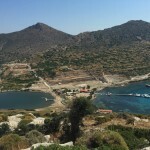 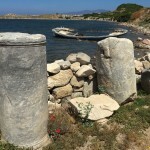 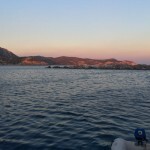 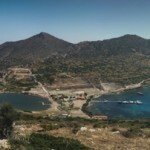 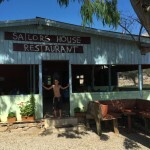 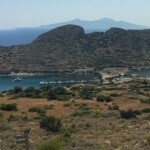 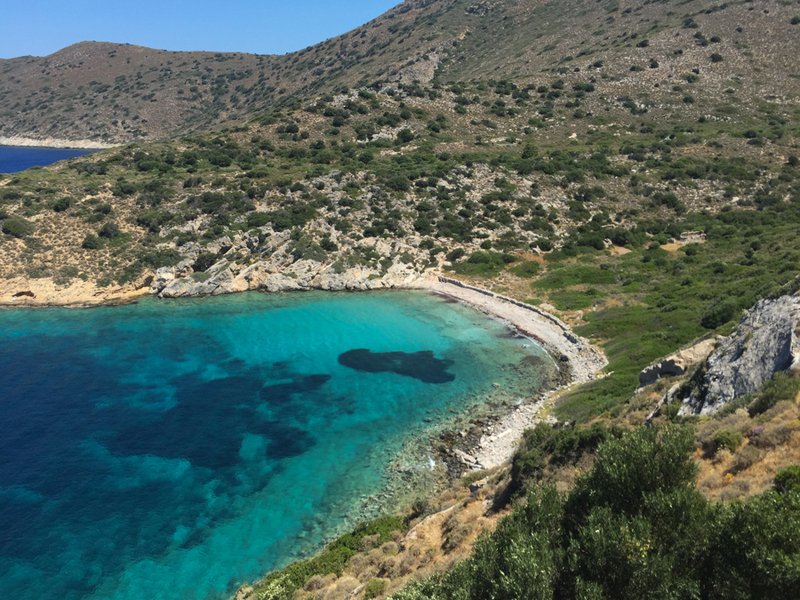 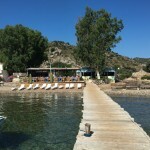 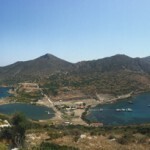 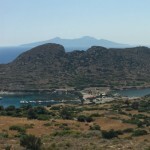 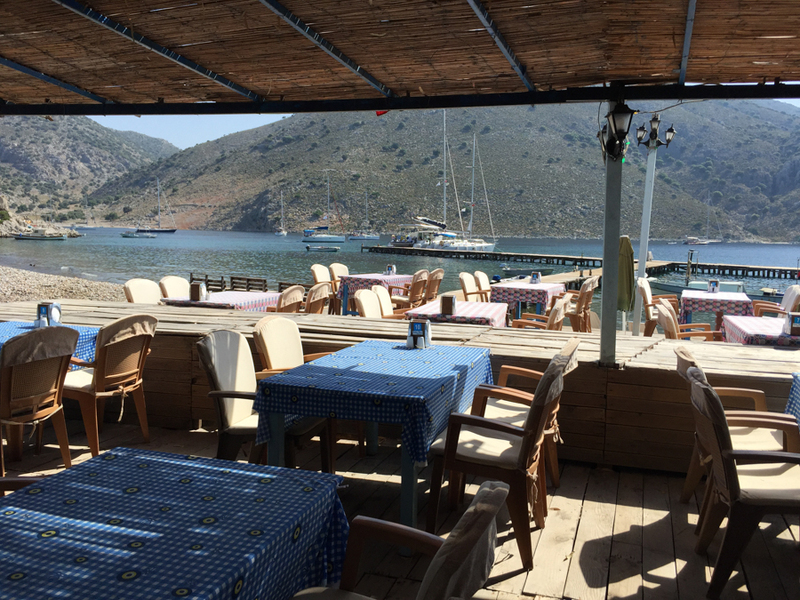 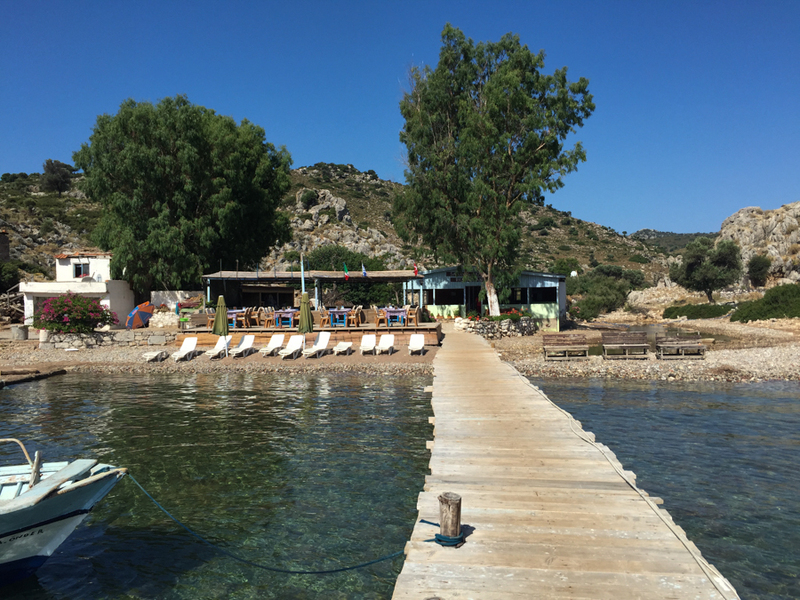 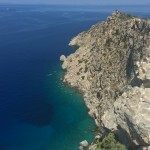 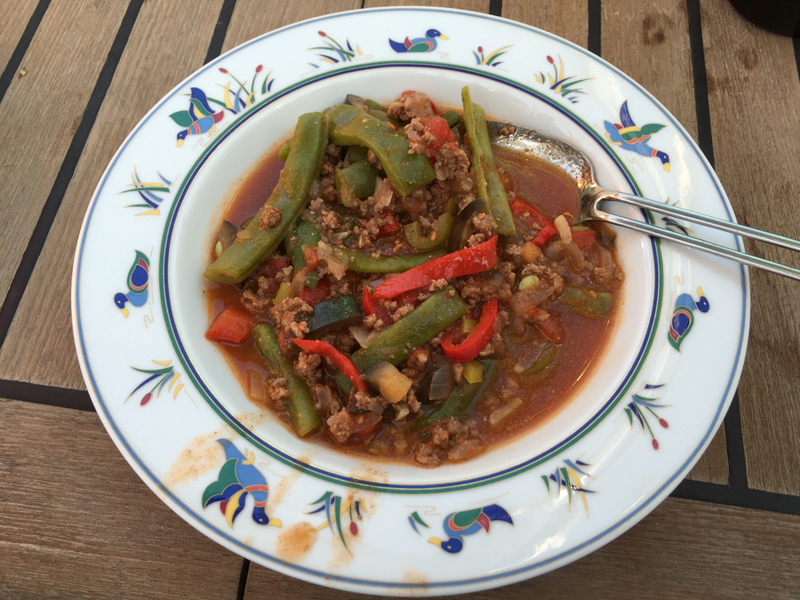 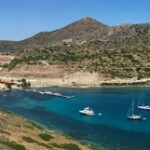 after a second night at datça we headed off to knidos, the others decided to stay an extra day and do some exploring by motorbike, as we had already driven the area we said we would go on ahead and they would catch us up the following day in knidos. 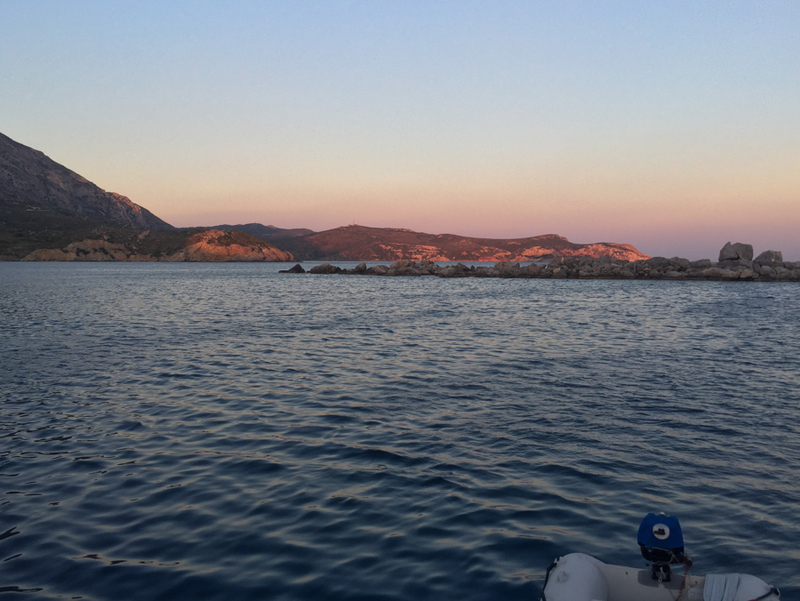 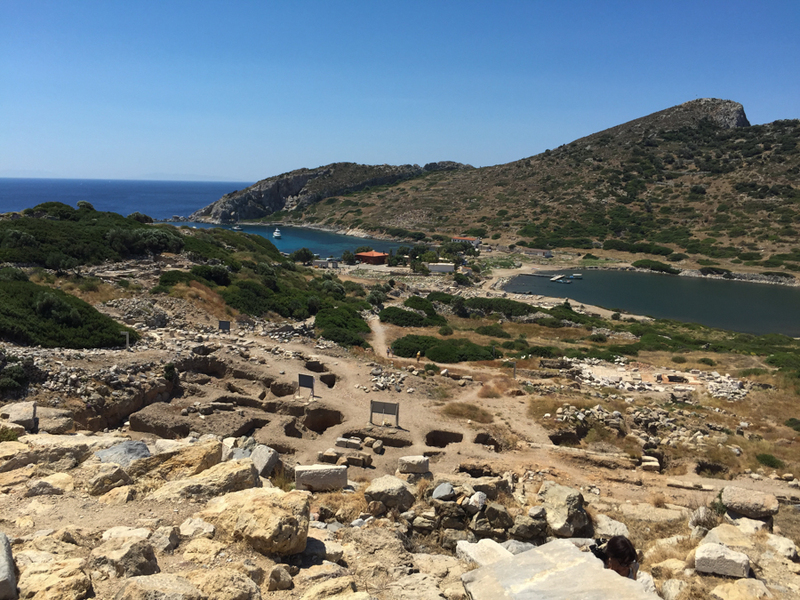 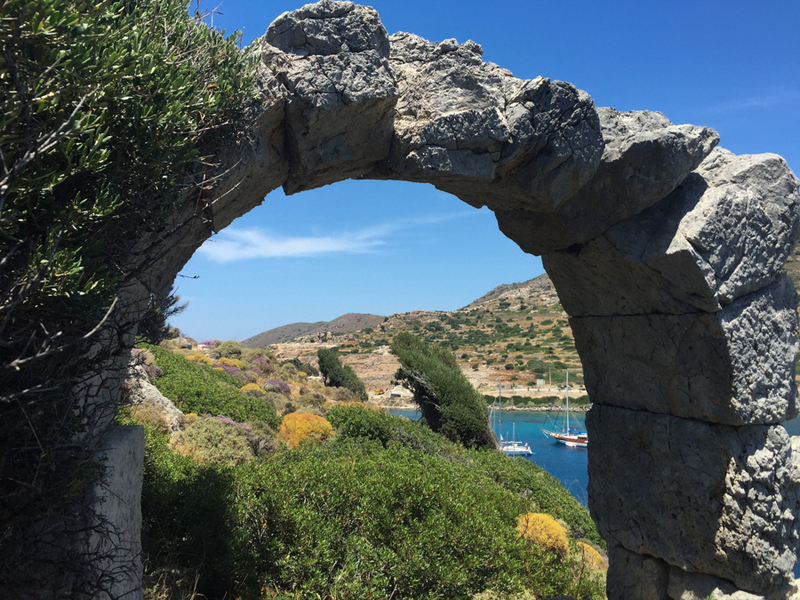 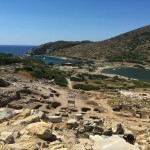 we ended up staying in knidos for 3 nights, we had an amazing time there, it is such a powerful setting, being anchored in the actual harbour of a 2500 year old ancient greek city. 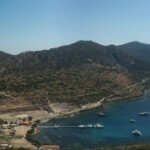 imagining the population of about 6000 people going about their business and daily lives. 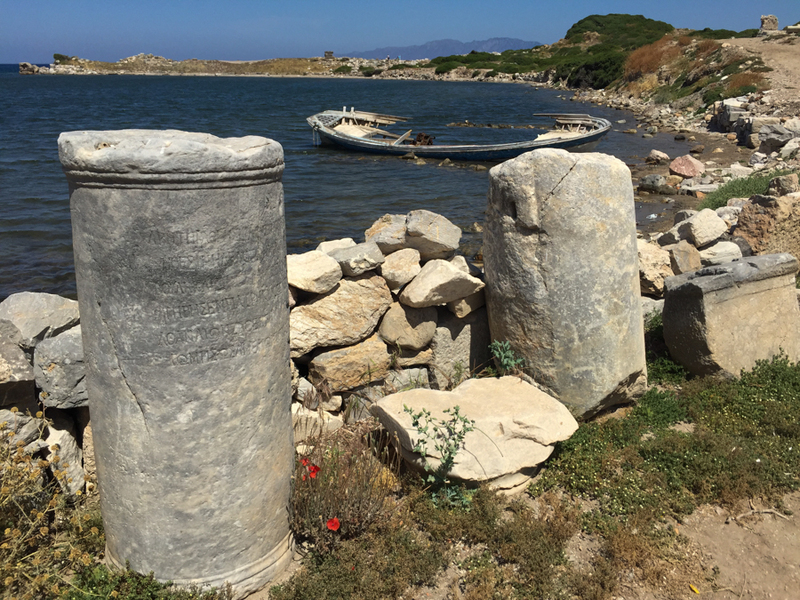 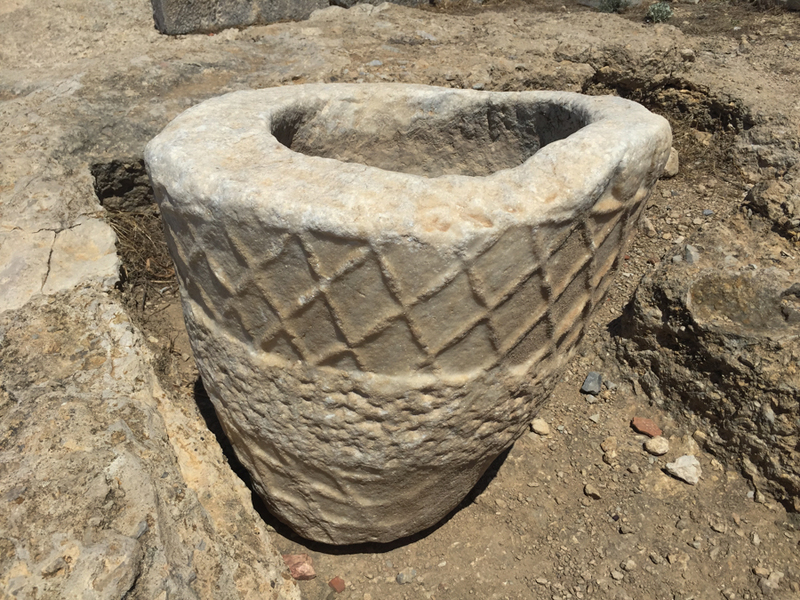 trying to guess why after nearly 1000 years the city was deserted and left to crumble into ruins, despite none of the issues that beset other abandoned greek cities, (silting rivers, earthquakes, sacking by conquerers.) 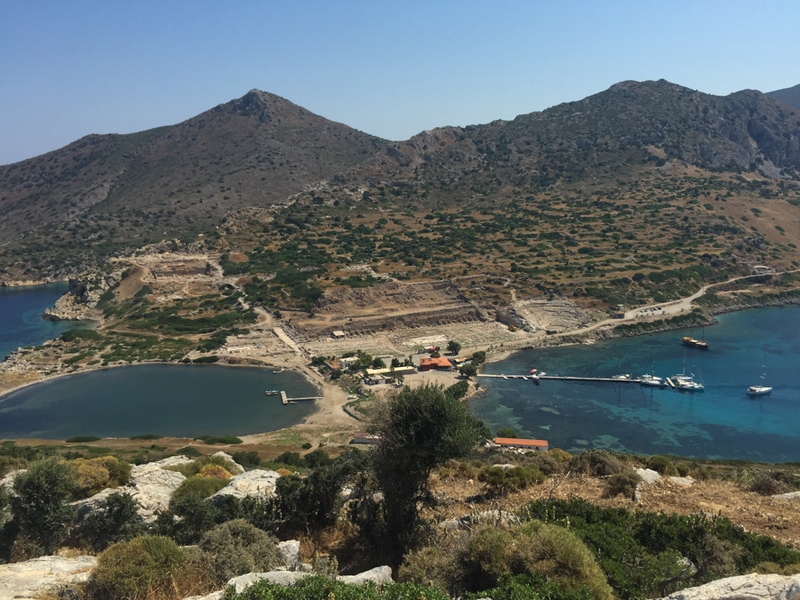 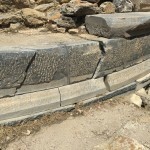 discussing what had happened to the statue of aphrodite that mysteriously disappeared from its circular temple on the crest of knidos and is apparently lost to humanity. 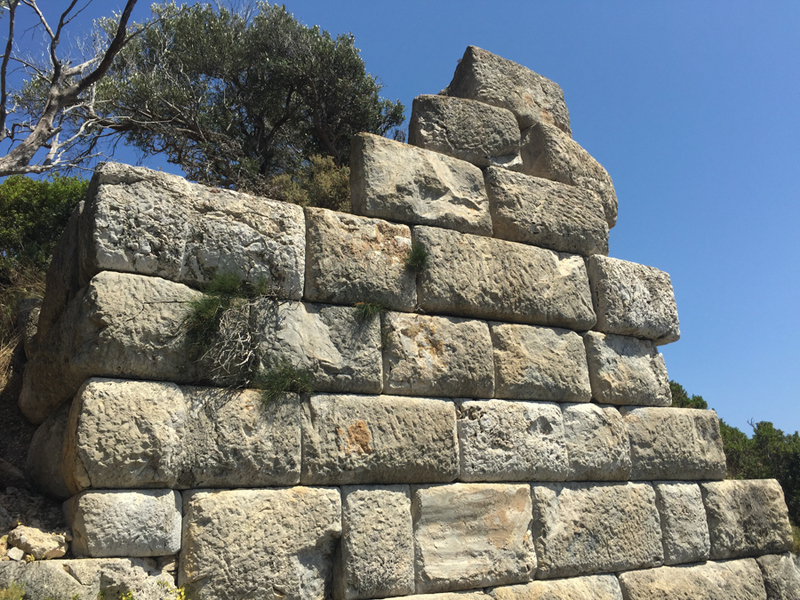 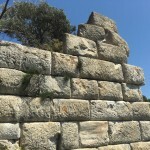 trying to work out how the hell they actually carved, moved and then erected the massive stone blocks that remain from the waterline right up to the acropolis at the peak of the steep hills overlooking the harbour. 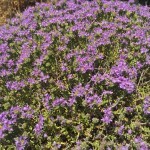 it is truly mind boggling and largely myterious to us. 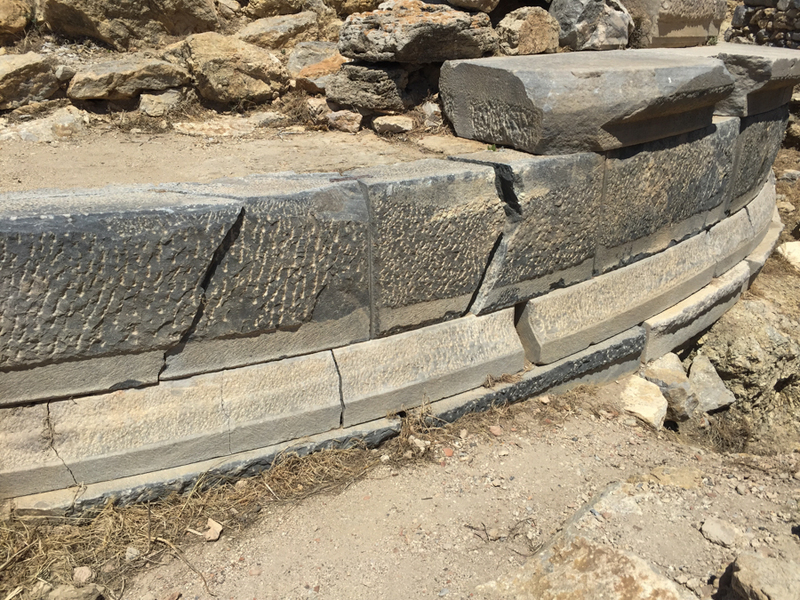 its impossible not to be impressed by not just the scope and breadth of the endevour to build such a city over 2500 years ago, but also the accuracy, construction without mortar and joints that are still perfect. 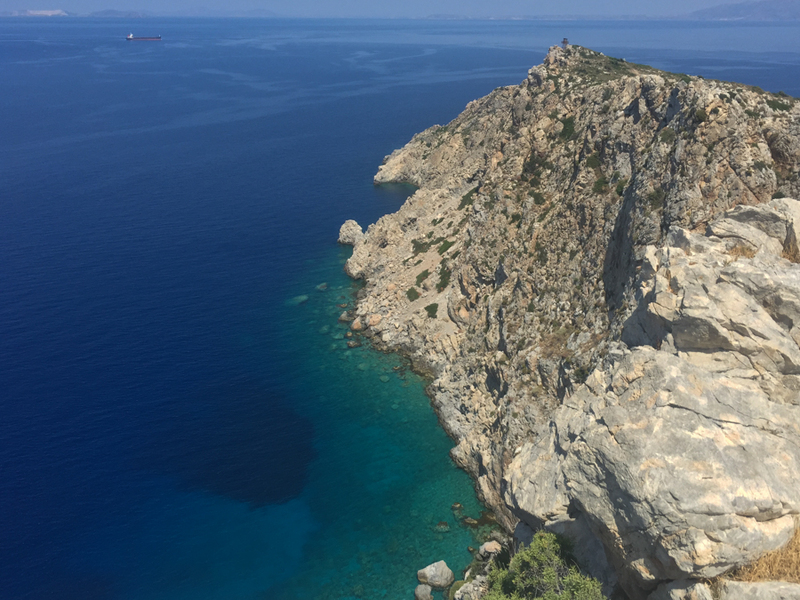 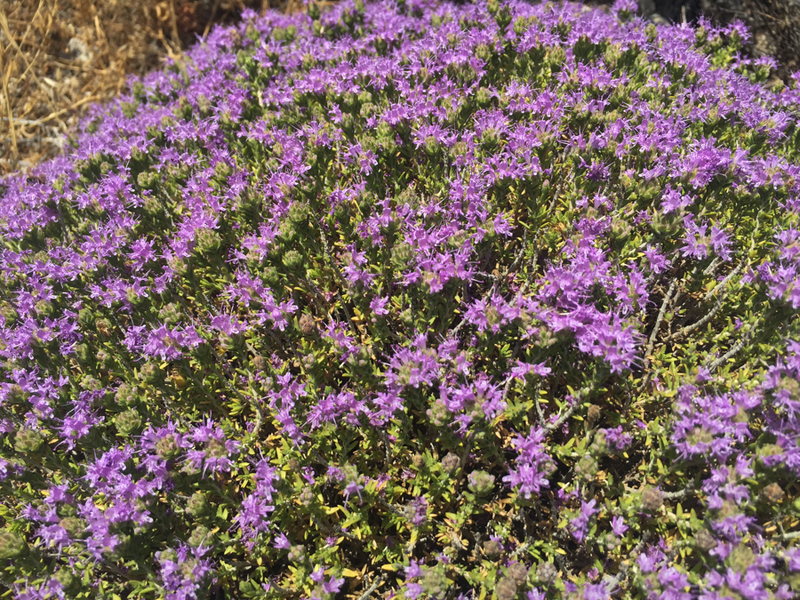 as well as scrambling all over the hillsides like crazy mountain goats, which are covered with fragrant wild thyme bushes ablaze with purple flowers and buzzing with bees, we enjoyed the crystal clear, azure waters. 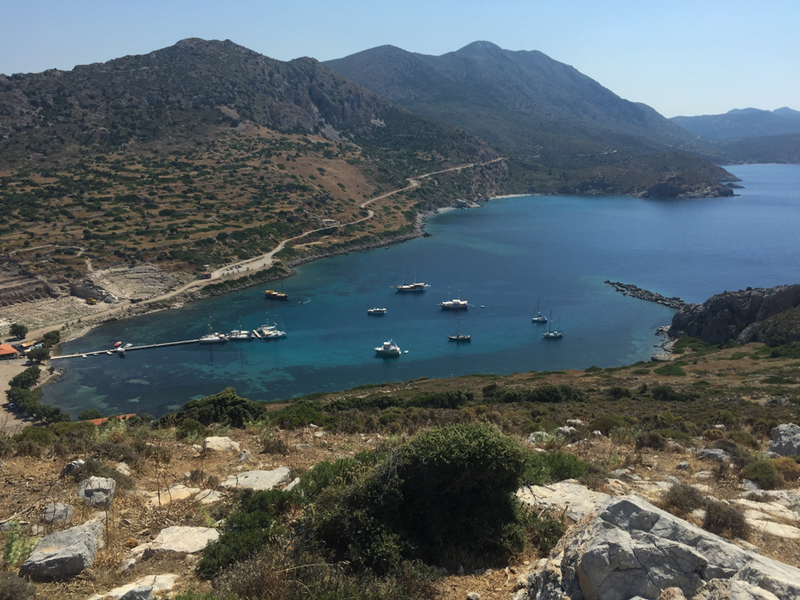 this is the point where the aegean sea and the med meet and the turquoise waters live up to their postcard perfect reputation. 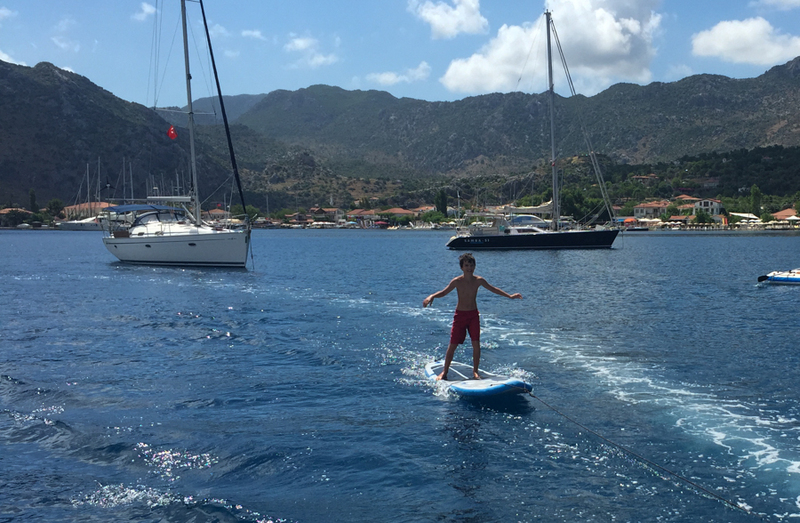 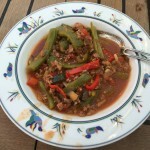 swimming, snorkelling and paddleboarding were all pleasant past times in paradise! 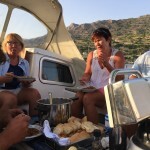 each afternoon we got together for drinks on one of the boats, either joining robbie and jo on the “southern star” – their very comfortable and roomy nordhavn 47 motor cruiser they had steamed up from nz in, or peter and heidi – 3 years into sailing round the world from germany on the very practical and pretty aluminium cutter, “stormvogel” or on the final night together squeezing onto “zambak”! 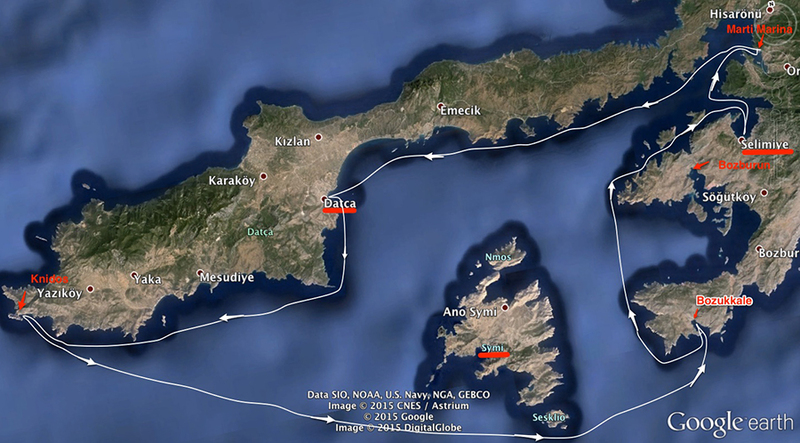 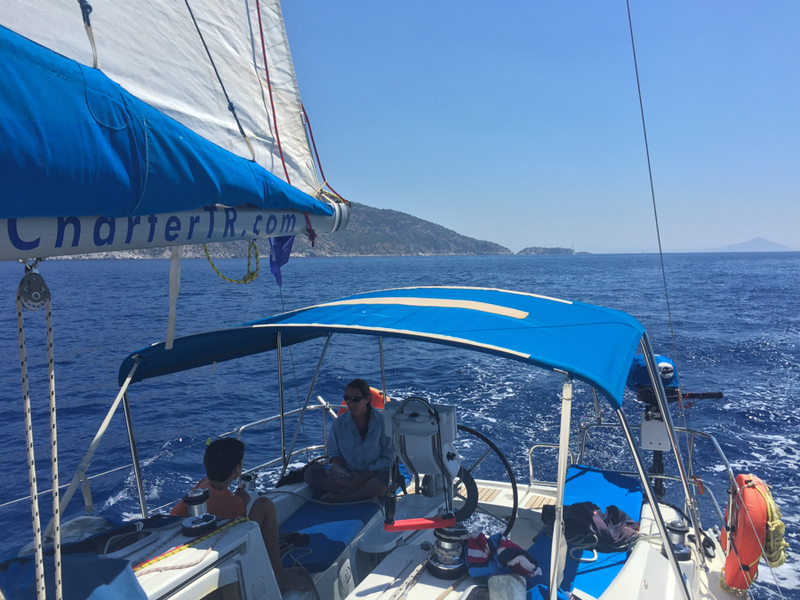 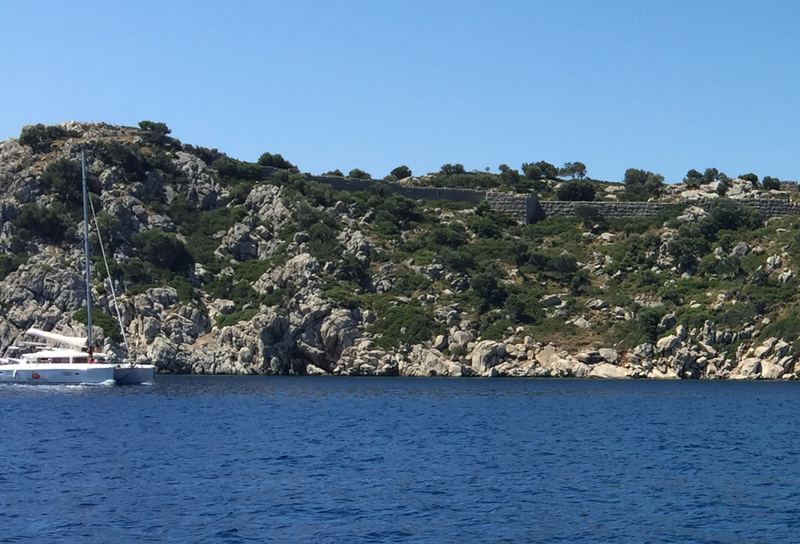 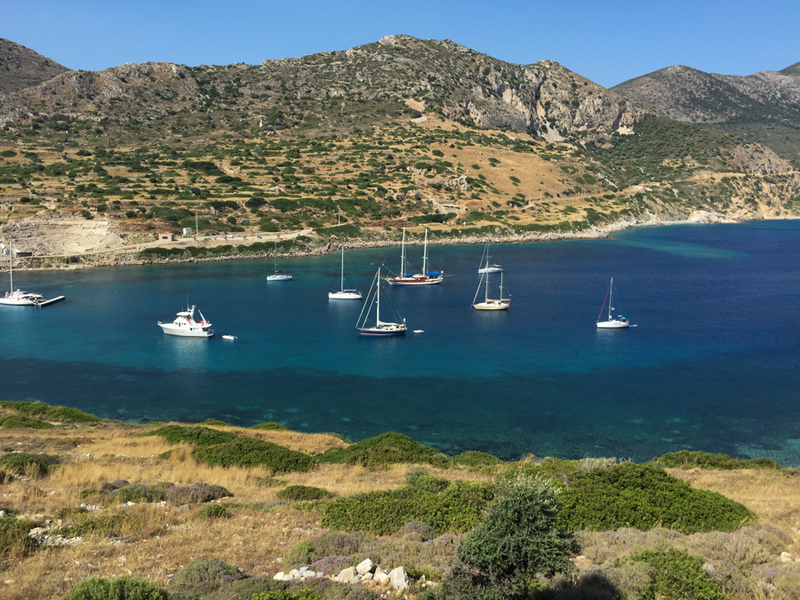 after knidos we parted ways, “southern star” & “stormvogel” heading north and we weighed anchor and headed back south, around the greek island of symi and down to another ancient greek city, loryma, now called bozukkale, but thats another story! 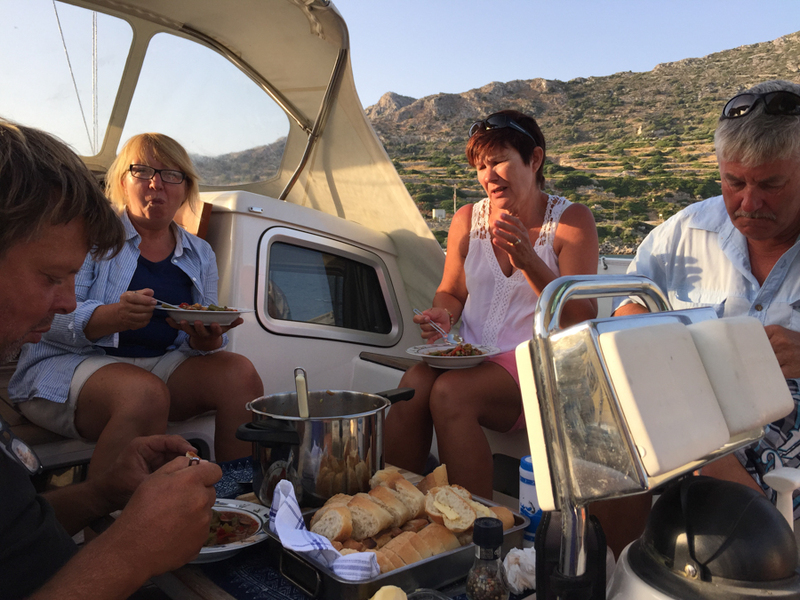 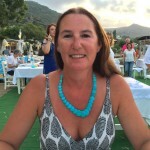 it was not without sadness, we had become very close to robbie, jo, heidi and peter in a short amount of time – but thats part of the joy of travelling, you meet people, connect, share experiences and then move on. 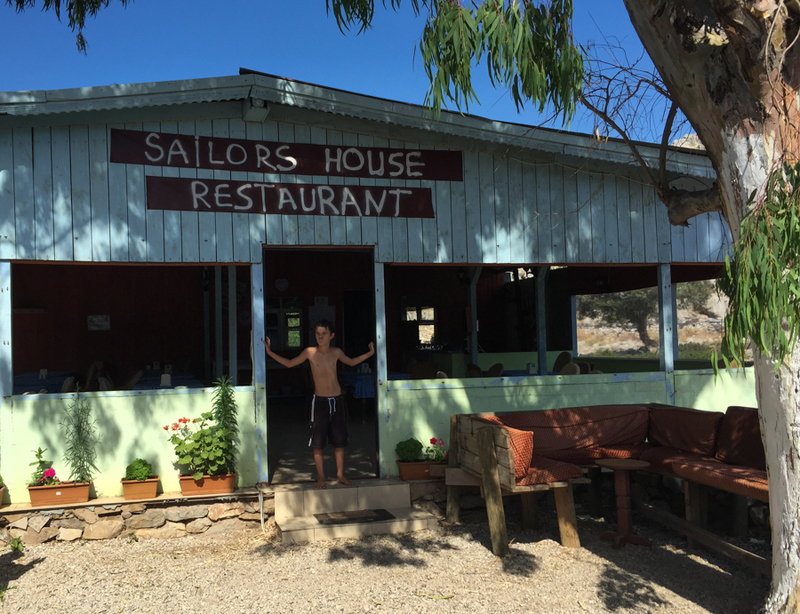 i somehow it wont be the last we see of them though – maybe a get together in arnhem land!